For more than a quarter century, the Tubescreamer has captivated players as the first name in overdrive pedals. 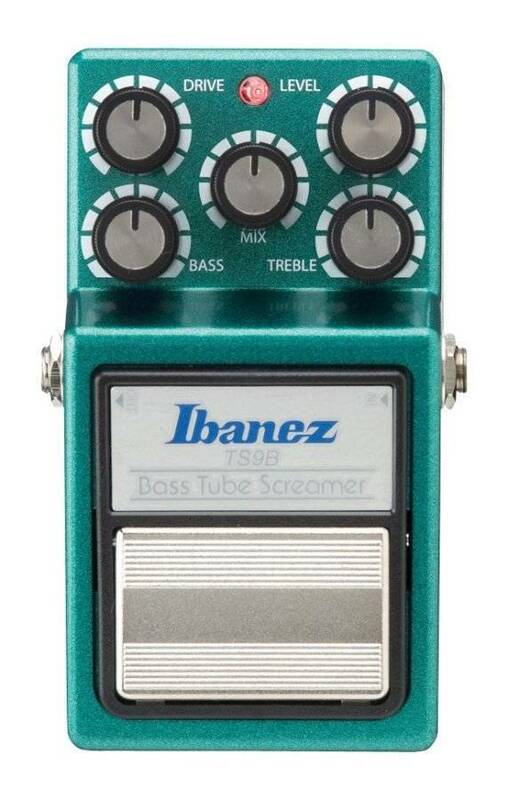 With a distinctive sound and high quality construction, the Tubescreamer is the pedal the legends love. 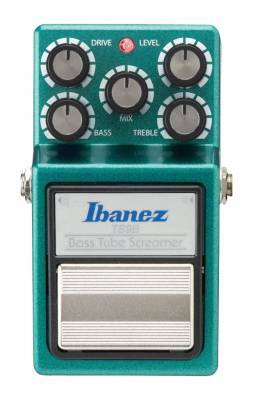 Ibanez continues to set the standard with all its compact effects pedals. The TS9B is equipped with controls to allow bassists to produce the sound they want while still maintaining the feel of the Tubescreamer. Experimenting with the mix and tone controls allows for creation of a limitless number of sounds. Players can get a tight, fuzzy sound with mix control or a mid-scooped, funky sound with 2-band control.